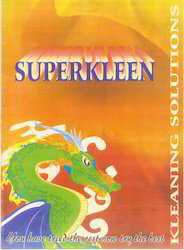 Superkleen fabric conditioner scores a ten out of ten over all its competitors. It has a very fresh & pleasant fragrance which lasts. Your clothes & sheets etc have a soft feel to it after use. Can be used for industrial & domestic use as well. Synthetic softener and lubricant with mild penetrating power . 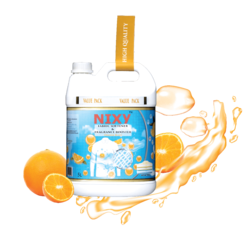 It is a Specially formulated product which is used as a neutralizing agent for hypochlorite and alkali from the fabric. Anti Ozone Softener is anti ozone softner for particularly for denim.It can improve the anti ozone grading.